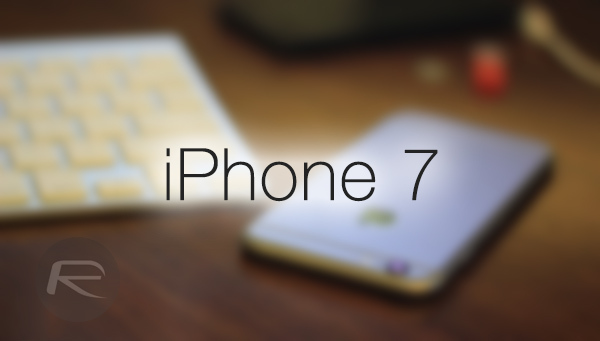 A new set of photos claiming to show iPhone 7 chassis have leaked online. 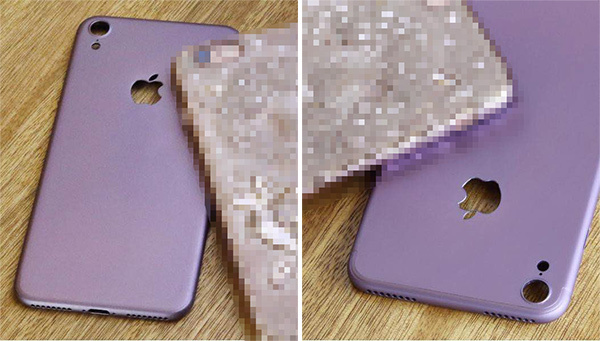 Everything looks like we imagine it would in line with previous speculation, that is until you take into consideration the perforations intended for the iPhone 7 speaker system. We’ve heard about the possibility of a dual-speaker setup on Apple’s next iPhone, but this leak introduces the possibility of the device shipping with four built-in speakers, like the ones found on iPad Pros. Previous speculation has been suggesting that Apple has intentions of dropping the iconic 3.5mm headphone jack and using the created space on the bottom of the smartphone to include a secondary speaker for improved audio performance. The rumor mill pertaining to such a change has even gone as far as suggesting that the existence of a secondary speaker would allow for audio amplification components to be provided by Cirrus Logic, which would also solve the noise-cancellation issue that would need to be tackled as part of a move across to a Lightning-compatible set of headphones that would replace the existing EarPods. With that said, this new set of images really throws the cat amongst the pigeons from an audio perspective. The leaking of a set of so-called official Apple schematics for the iPhone 7 seem to instantly cast doubt upon the existence of a secondary speaker, let alone showing a device that uses the top of the hardware to bring into play the third and fourth speaker outlet. The images are believable in that they look to fit a relatively unchanged iPhone in terms of shape and size. They also show a slightly larger camera aperture that ties in nicely with previous speculation suggesting the iPhone 7 will ship with an improved camera experience. The LED flash though appears to have changed position, unlike previous speculations and leaks. All of that is believable. With that said, the location of the additional speakers on top that these images introduce indicates that this is either a very early prototype based on very sketchy speculation, or that it’s just a fabricated accessory. It’s very unlikely that Apple would be able to improve the camera experience by introducing a larger camera lens and module, but then also fit a speaker into the device directly above that new and improved camera component. We can’t immediately rule this out as stranger things have happened, but it seems very unlikely that this shell design is based on any official blueprints or schematics coming out of Cupertino. Why spare your face, place anything there, really anything would be better! I would actually agree with you there. The iPad Pro is a joke. They need to make a touch MBP. That would be a good competitor for the Surface. The iPad Pro can only support App Store apps and that will be its failure. Maybe apple wants to compete with note 6 6GB of RAM with 4 speakers plus 2 cameras. Interesting. I like that idea! As long as you can open up the OS and allow me to install whatever I want on it. Also it’s concept was for professionals so maybe a split screen one having the osx and the other iOS. That way the creativity could be maximised. But this and more was possible in SJ era. With bald jon iPad pro are giving error 56 after 4 betas. And make no mistake about it error 56 is a serious hardware error. I like how changing logins in OSX rotates the screen like the side of a box. They could do something similar. Always having both OS’s up and waiting. With four speakers concept boldly getting in the mind of the jon de bald. It will be imagine worthy bold to bald the next iwatch to fit in four speakers. i don’t think is possible to have 4 speakers. 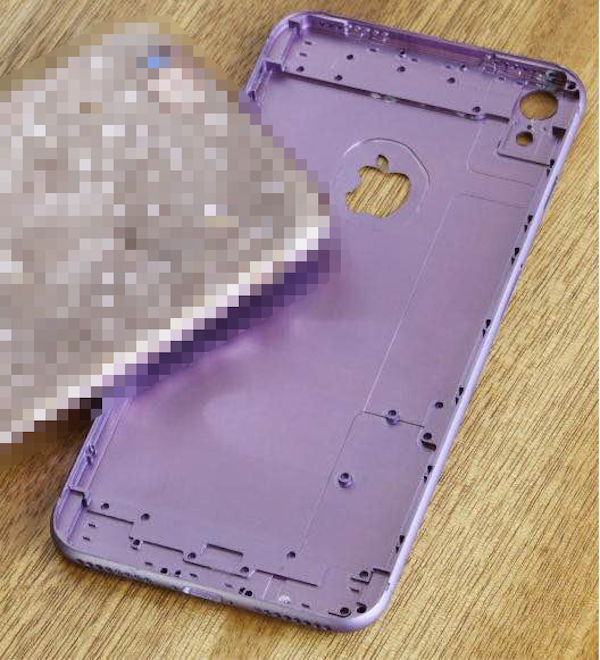 iPhone 6S and older models, its buzzer is huge and i don’t see where is can be placed on the upper part of the phone. Buzzer will be subtracted from the equation but 4 speakers are must for the bald. I think Sauchin’s face is not real. Thats not him.